Giving it a go is what this award is about. Rural women give it a go all the time. They step outside their comfort zone when first engaging in rural farming and community life every day. Somewhere along the way they forget how brave they are and start feeling unconfident about what they already have. 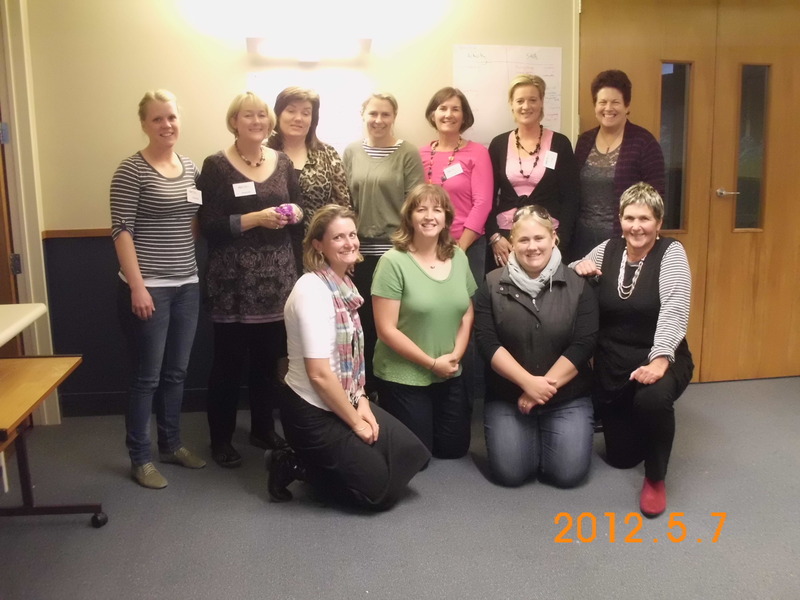 Like Jeanette I took the plunge and did a leadership programme 5 years ago, this lead to my research, which lead to the formation of the Trust, which lead to inspiring, equipping and developing a pathway for women agricultural leaders and governors. It was the beginning of changing my direction, finding my true passion and strength. Every time I have stepped out of my comfort zone the reward has been enormous. On our first steps programme we have a saying that came from my daughter who is in the air force, it goes something like this “ If we doubted our fears instead of doubting our dreams imagine how much we would accomplish. Go on give it a go! You’ve got very well stuff right.